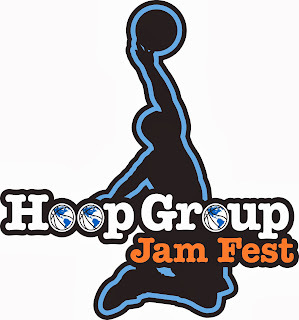 This weekend Basketball Spotlight will be headed to Neptune, NJ for the Hoop Group Jr. Elite Fall Jam Fest. We are very excited about checking out some action on the court. 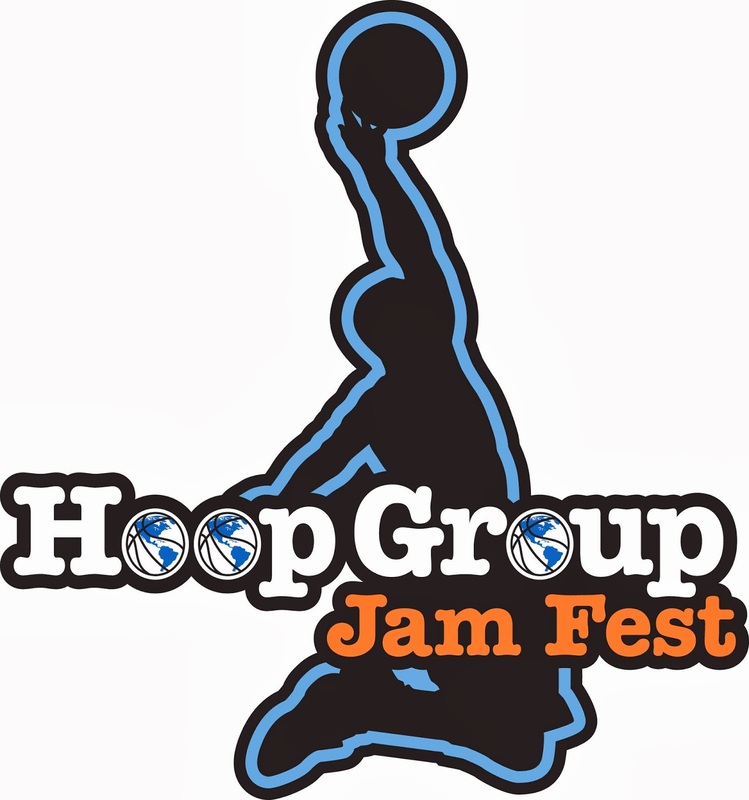 We can’t wait to see teams like newly formed Team Scan, Rens of NY, Mass Shooting Stars, Boston Spartans and hopefully a few surprises. Stay tuned for full recaps from this event.